Morgan horses have long been defined by their ability to suit people with varying interests. Similarly, the AMHA believes that Morgan youths should also be versatile.Youth of the Year contests are designed to recognize top achievers. 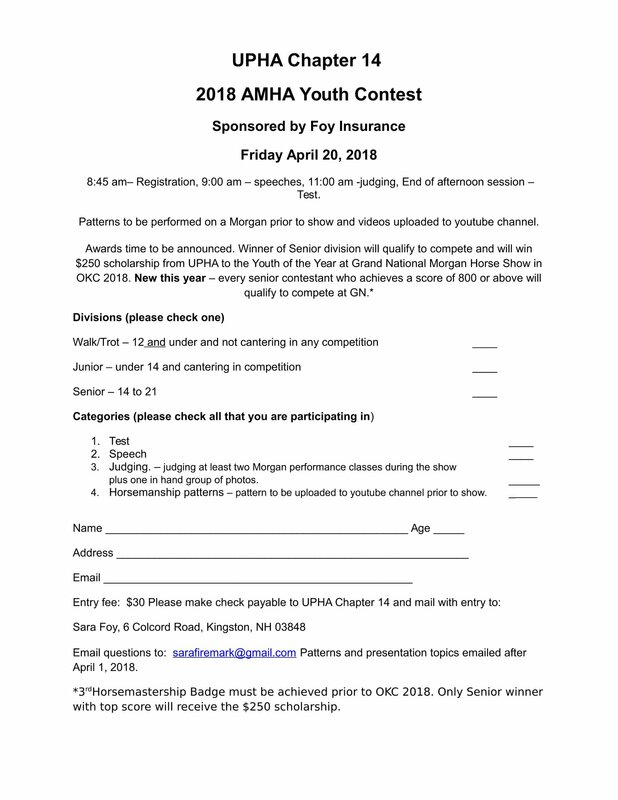 Youth of the Year contests consist of four parts: a written exam, an oral presentation, a judging contest and a horsemanship pattern.The written exam covers information concerning equipment, Morgan history, rules and regulations, basic horse care and general equine knowledge. Oral presentation topics are given to contestants a few weeks prior to the contest. Each participant is responsible for preparing a three to five-minute presentation on the given topic. The judging phase consists of four to eight classes which contestants must judge. Each person is responsible for giving one or two sets of oral reasons explaining how he or she placed the class. Horsemanship patterns test hands-on ability with an animal, and can be ridden or driven. Youth who do not have a suitable horse for a pattern may borrow a horse. The winner of this prestigious title receives a customized $3500 prize package- the options are limitless! Local and regional contests are open to youths of all ages, but only those aged 14 years and older can qualify to compete in Oklahoma. 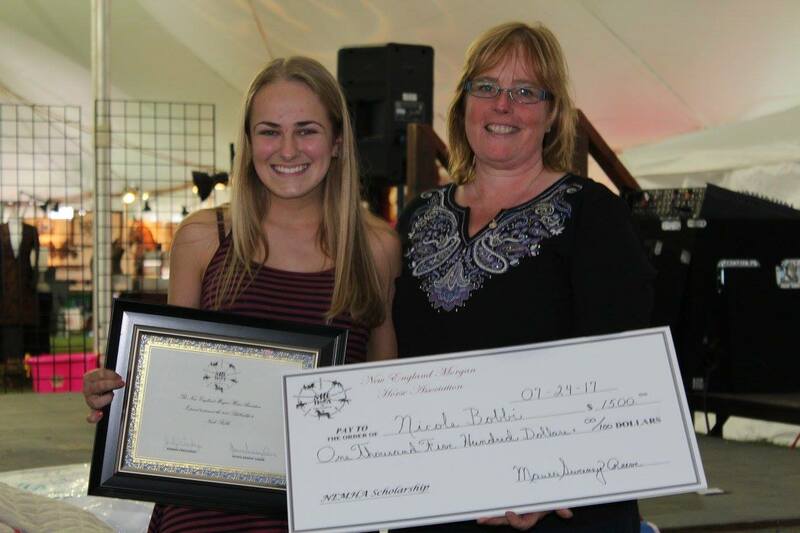 Why should you compete in a Youth of the Year Contest? 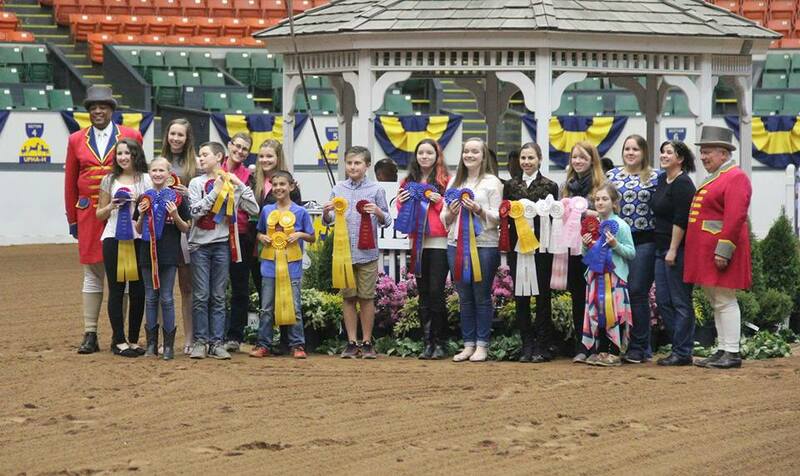 Youth of the Year contests reward those who are well-versed in horsemanship skills. They provide a wonderful opportunity to improve one's horse knowledge as well as a means of setting realistic goals and learning the benefits of hard work and dedication. Most importantly, youth contests create a positive atmosphere in which young people and adults who share a love of the Morgan can interact. Friendships developed through youth contests are a rewarding and fulfilling benefit. 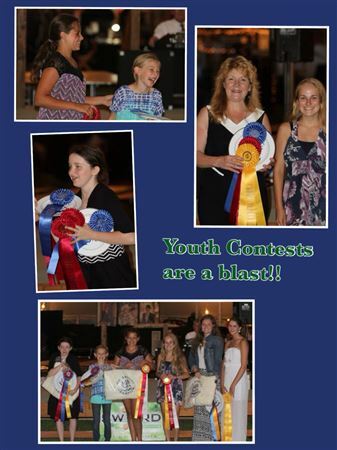 Sign up to participate or volunteer in a youth contest! There is no better time to become involved than right now! Every region offers Youth of the Year contests, so keep your eyes open. Discover where the next contest is being held. You have nothing to lose and lots to gain!